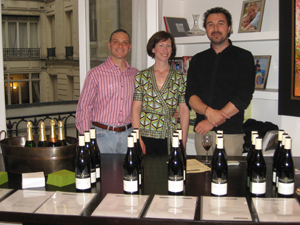 "Shawn helped us organize a wonderful wine tasting event for 40 people in our apartment. She arranged the vintner who was personable, knowledgeable, and poured 10 different wines. The wine was great and everyone had and excellent evening."